2019 camp will be our third annual team camp in Portland. Head instructors from Workshop NYC, Workshop Honolulu, Workshop PDX , and their teams coming together for four days of comprehensive instruction and training, and hanging out. Friends from other teams are welcome to come train with us. Four days. Five coaches. Seven seminars. Open mat all day long. 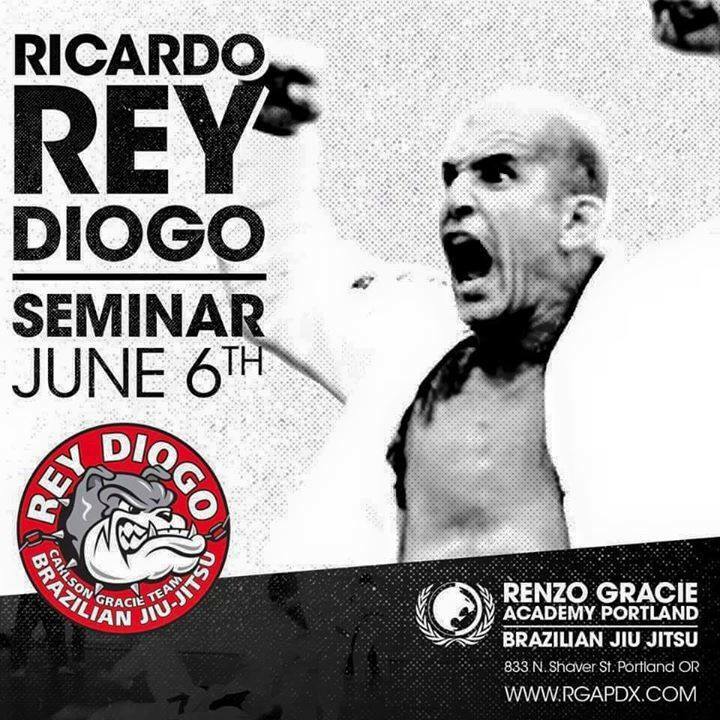 The next Workshop Jiu Jitsu training camp is right around the corner. Special guest instructors Eddie Cummings and Mike Torriero will be joining Workshop Jiu Jitsu founders Aaron Milam and Jin Yung. check it out, I hope you can make it. 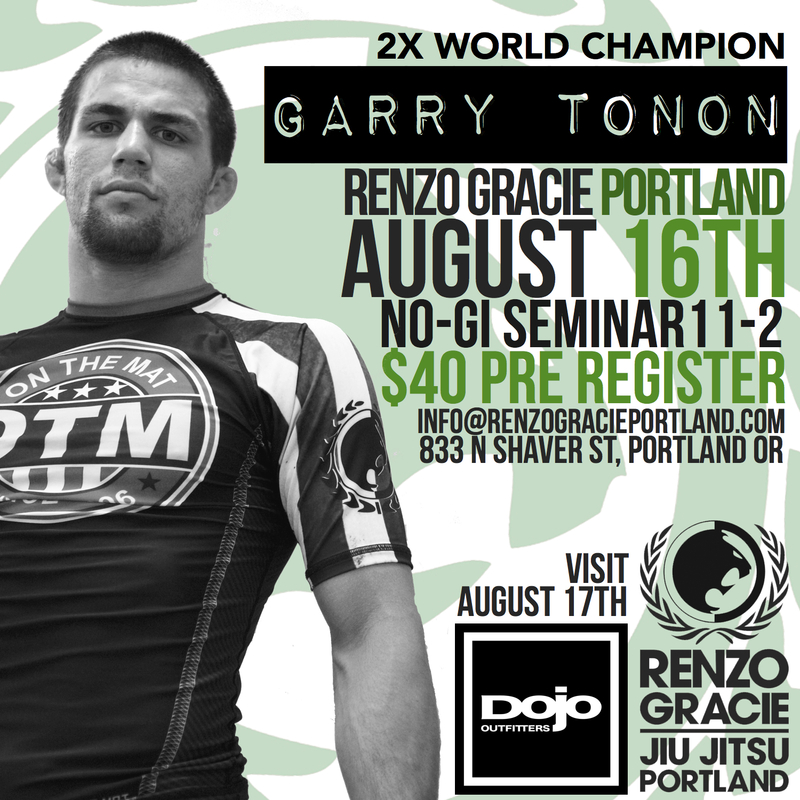 August 9, Garry Tonon will face Kit Dale at Metamoris 4. $40 pre-register. $50 at the door. Also, hanging out at Dojo Outfitters Sunday August 17. The fundraiser yesterday was a great success. We raised roughly $3,400 from the seminar and silent auction. Thank you again to everyone who donated and attended. 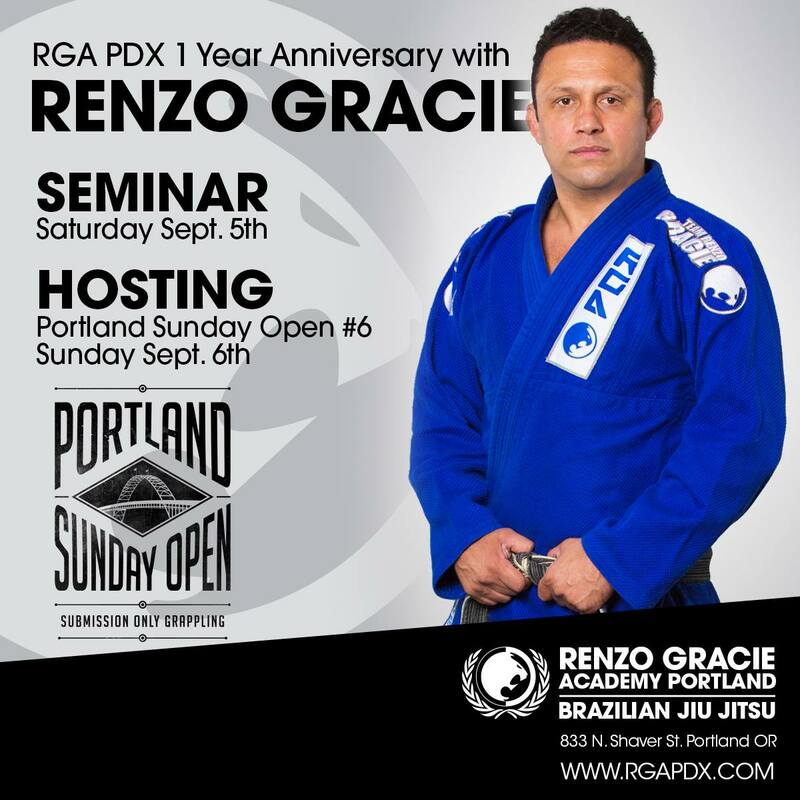 The Portland Jiu Jitsu community is a great one. 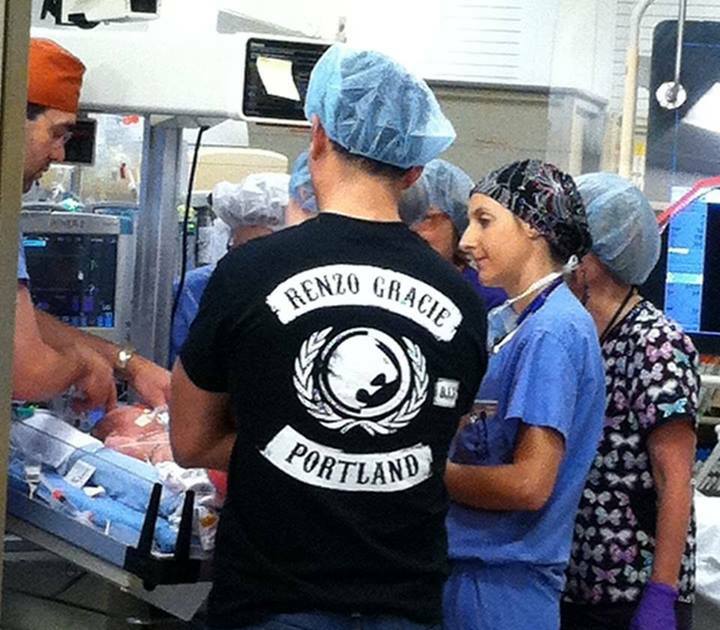 As part of the Portland Jiu Jitsu community, I would like to invite you all to a seminar and fundraiser this Sunday, April 27th, at Renzo Gracie Portland in support of our training partner, Frank Grun, his family, and the physical therapy his infant son, Christian, needs right now. No matter what school you train at, please do what you can. All proceeds will go to the Grun family for Christian’s physical therapy sessions. Suggested donation is the usual seminar cost of $50, but no amount is too small and all are welcome. The seminar will be followed by a raffle or silent auction and food in celebration of how far Christian has come as well as regularly scheduled open mat.